As a new take on Stephen King's "It" debuts this fall, troopers want you to watch out for creepy clown sightings. By Claire Sasko·	 8/31/2017, 3:46 p.m.
Photo Courtesy Graeme Maclean via Wikimedia Commons. 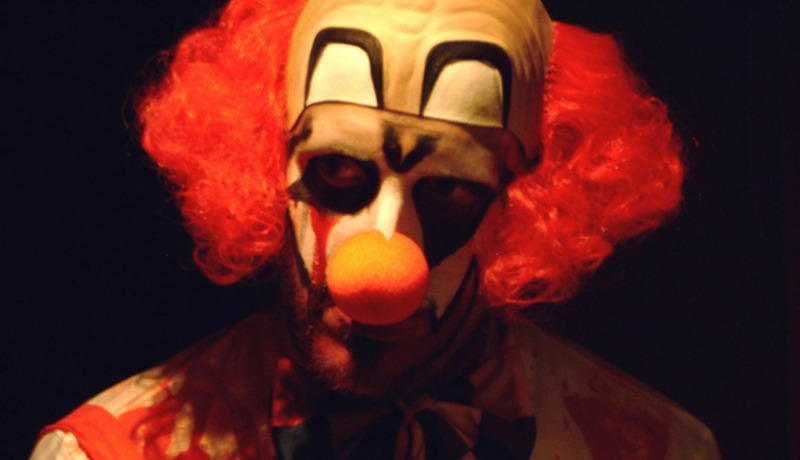 Pennsylvania State Police want you to watch out for creepy clowns this fall. On Wednesday, police recently released a “community awareness bulletin” warning residents against a “creepy clown craze” like last year’s – when clown sightings surged in several states, including Pennsylvania (in Schuylkill and Lancaster counties – and Philly). Last fall, the Philadelphia Police Department and the School District of Philadelphia investigated a series of “scary clown threats” made on social media – which they said turned out to be a prank by a 13-year-old girl. However, state police do encourage residents to reach out if they see something suspicious by calling the toll-free Terrorism Tip Line at 888-292-1919 or by sending a tip to tips@pa.gov.